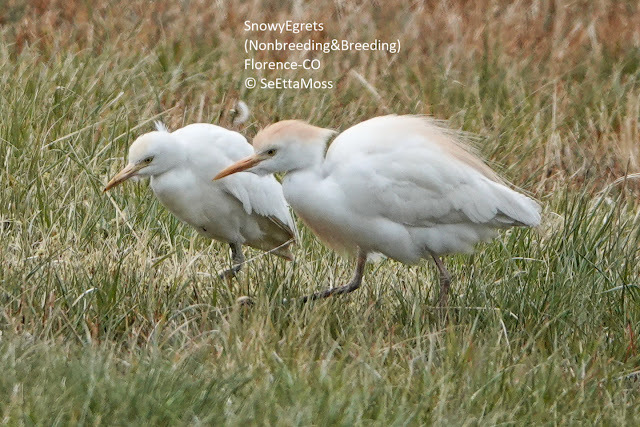 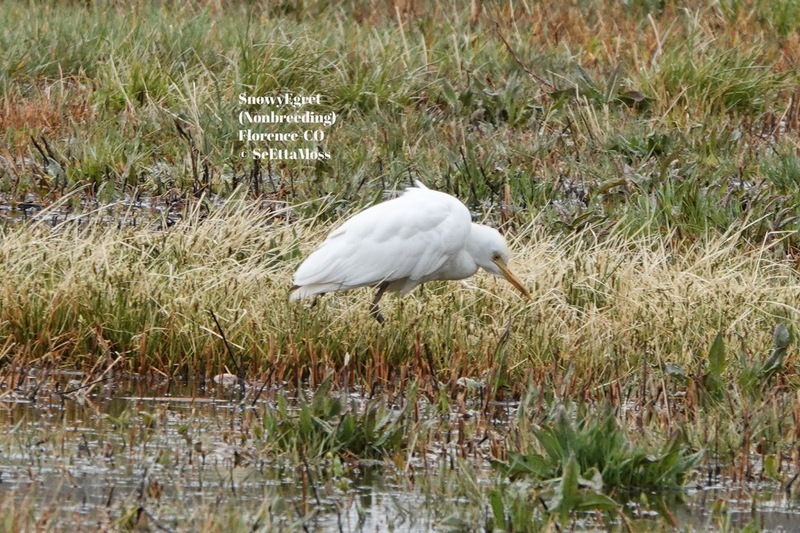 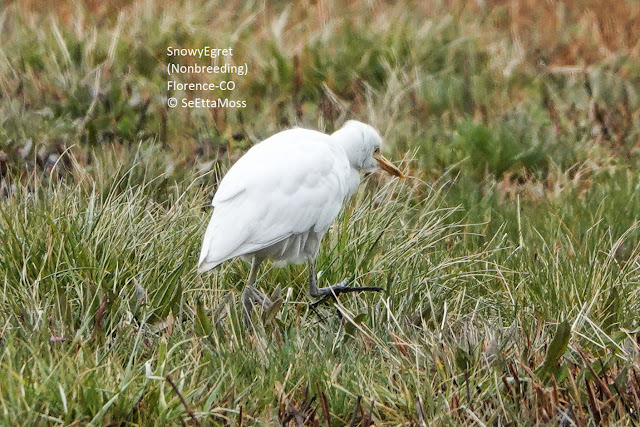 The bird in both the pic above and below is the Cattle Egret in nonbreeding plumage. 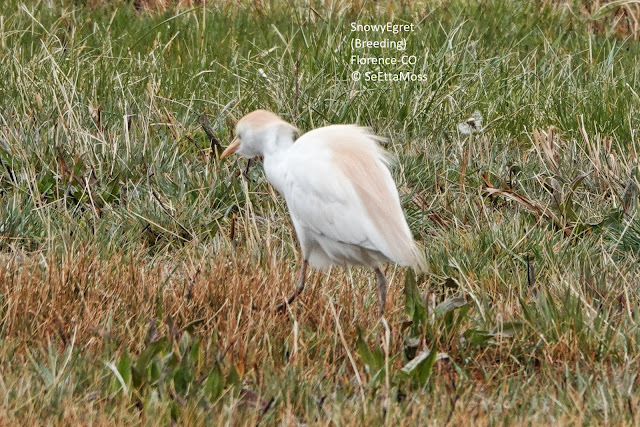 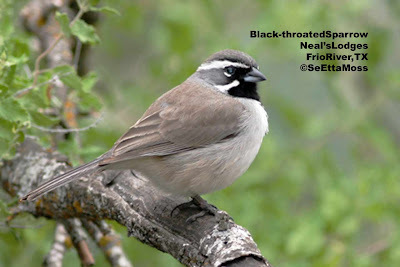 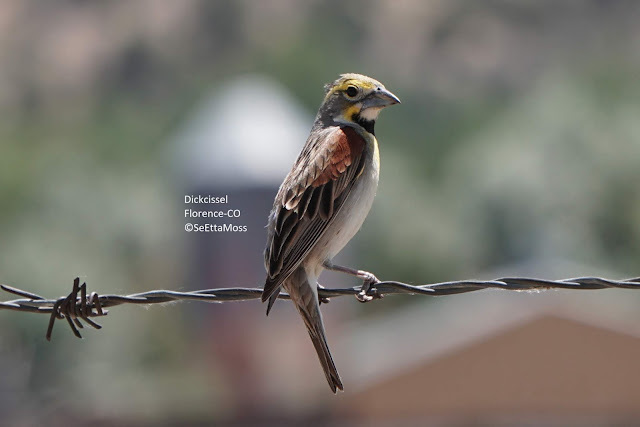 Note the very small amount of buff colored feathers and it's blackish legs (best seen in pic below), characteristics found on nonbreeding birds. 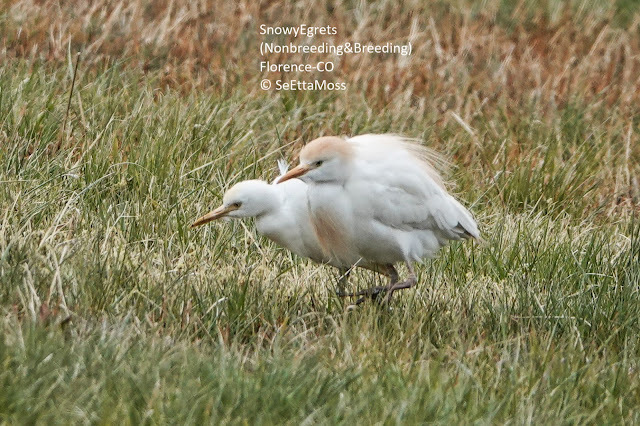 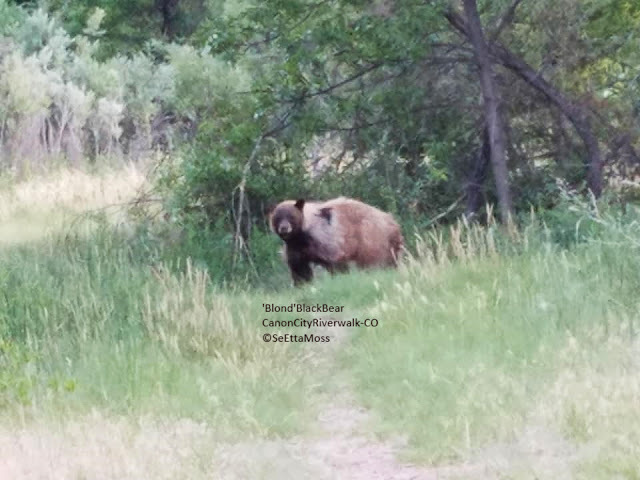 The light buff on it's crown may indicate it has begun transitioning into breeding plumage.